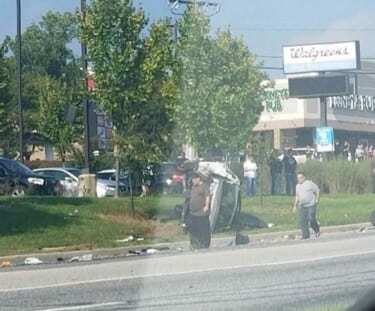 Crews are on the scene of a serious, Sunday afternoon crash in Perry Hall. 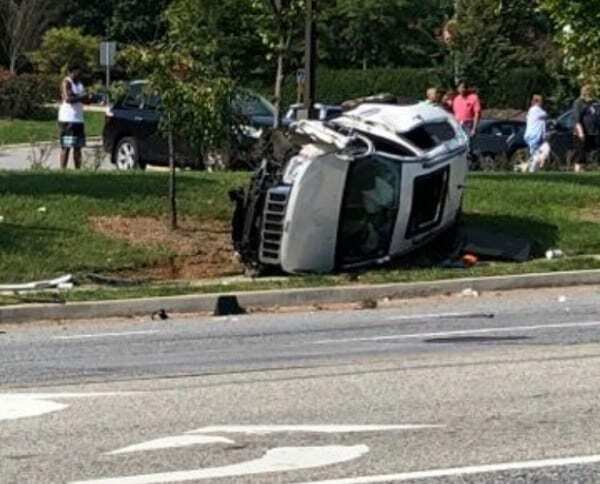 The crash occurred at the intersection of Belair Road and Silver Spring Road. 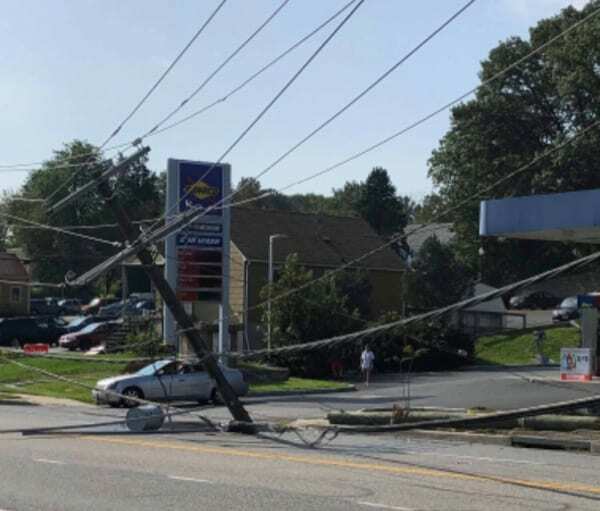 One vehicle was knocked onto its side and knocked down a utility pole, causing a power outage. According to the BGE website, approximately 500 people are without power. 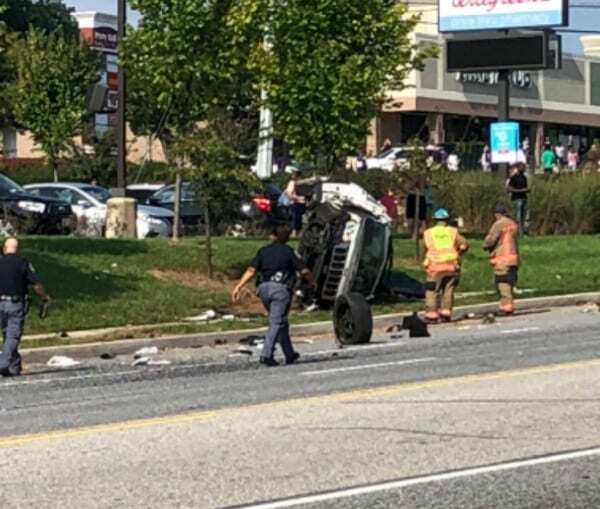 Belair Road has been shut down in both directions.